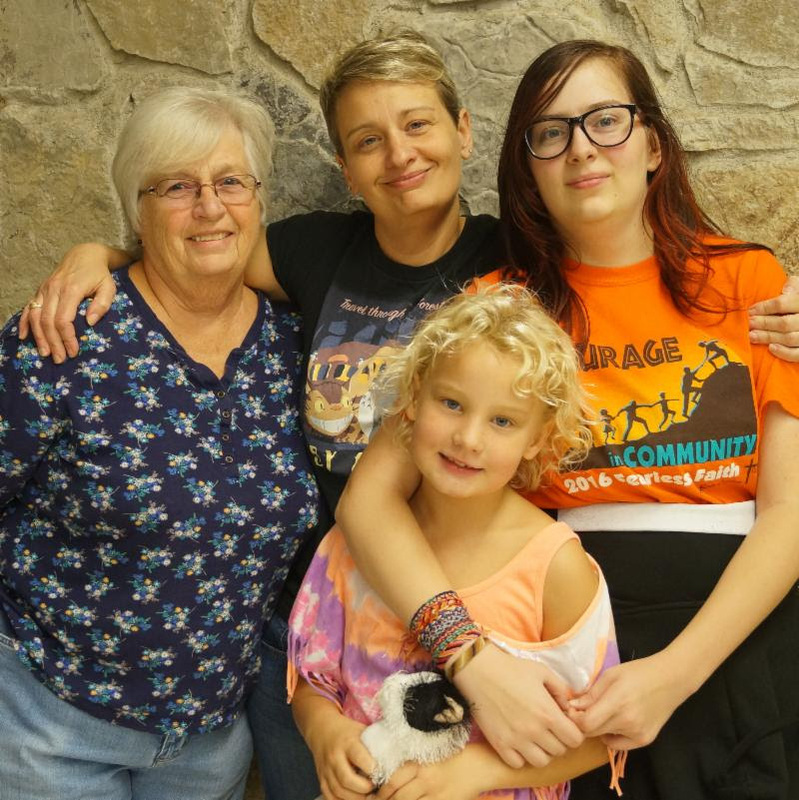 Home › General News › Mother-Daughter Retreat Registration is Now Open! Mother-Daughter Retreat Registration is Now Open! School, sports, band, clubs and church programs are all picking up steam, making quality family time even more difficult to schedule. STOP! You are invited to breathe, slow down and spend quality time with the girls and women in your life at DuBois Center’s annual Mother-Daughter Retreat. Engaging activities, inspiring God Time, great fellowship, meals without cooking – all are part of this weekend escape. Participate in everything or choose a more relaxed weekend, perhaps with board games, knitting or leisurely strolls. Either way, the focus of this retreat is on building relationships and making memories with loved ones! This year’s retreat will take place October 12 – 14! All generations and groupings are welcome: mothers and daughters, grandmothers and granddaughters, godmothers and nieces! Register by Friday, Sept 21 and save $10 per person. Early Bird Rates: $108 for adults, $93 for 12-17 year-olds, and $84 for 4-11 year-olds. There is an additional charge for horseback riding. Check out this flyer and RSVP form. Online registration opens today, Friday, August 24. Register here.